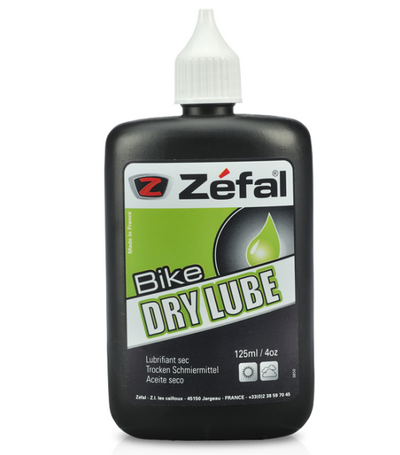 This lubricant excels in dry and dusty environments. Its quick drying formula forms a clean film that has a durable protection against dust and dirt. 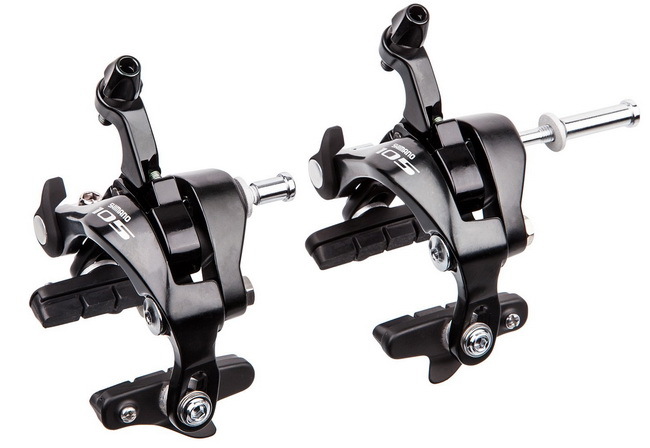 It’s ideal for drive chain, brake cable, derailleur.